Get Your Own Software Now! Regardless of as many mobile users you may have, or the number of increasing mobile users day by day; there comes a point of time where you may have a need of an actual software. A software for your business, to make it easy for your users and the one which gives you a great chance to expand your clientele. We’ll develop a tailor-made software exclusively for your business and users, following which you’ll have the privilege to offer something new and reliable to your target audience. Regardless of who your target audience is, having a business software made by Mr. Design Agency will help you streamline and automate your daily processes. Right from gathering your requirements, feasibility checking, getting feedbacks and developing a software right from the scratch; we’ll follow a complete SCDL model fit for your business. We’ll ascertain that the software we develop for you is easily transferrable to other platforms, such that it can function smoothly in different hardware and software backgrounds. Mr. Design Agency will build an efficient software for your business such that it can be used extensively by you and your audience and is well maintained from time-to-time. 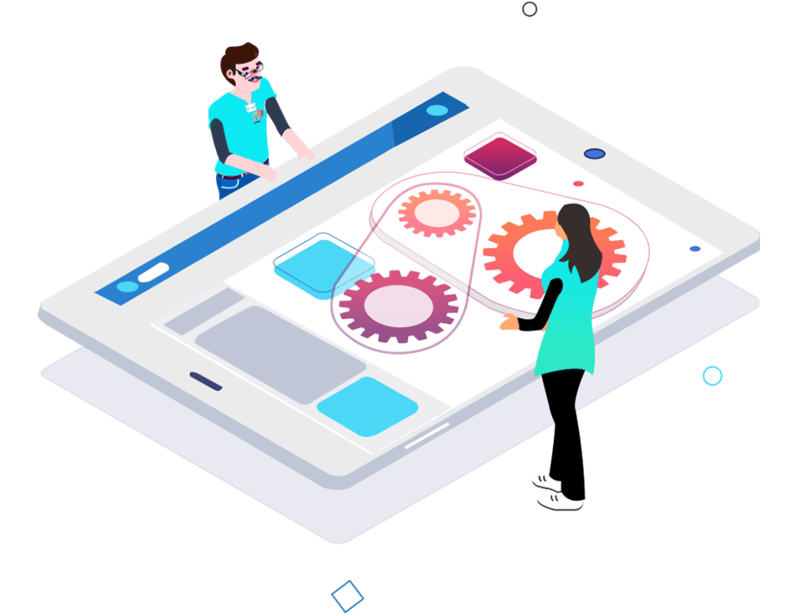 Regardless of it being an on-premise software or a cloud-based software that you need, Mr. Design Agency will keep a strong source code in check, leaving no chances of bugs or errors. My Online Platform is now a growth engine for my business. It's because of Mr. Design Agency that my clients as well as prospects have been able to engage more with my business. Thank you Mr. Design Agency. They have truly done magic with my website. Have A Cool Idea In Mind? Let’s get in touch! Sign Up For Our Newsletter Right Away! © 2019 Mr. Design Agency. All Rights Reserved.